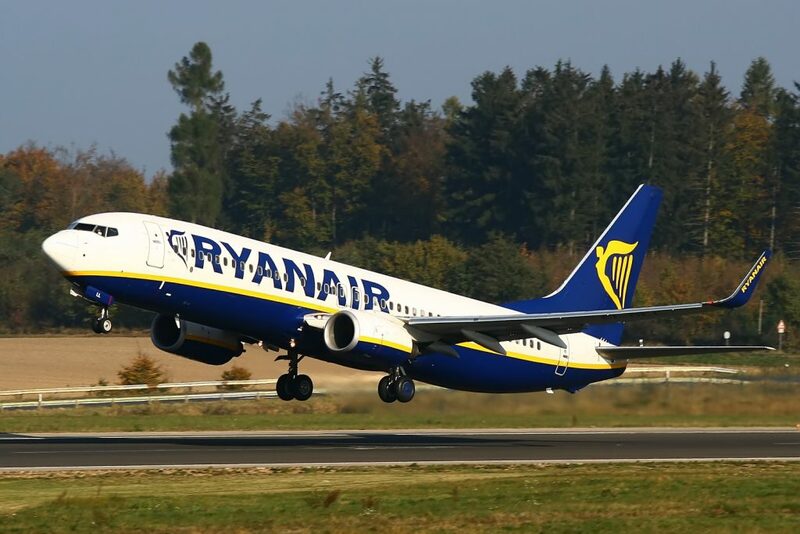 According to news agency Reuters, the German passenger rights firm, Flightright will be taking low-cost-high-fee airline Ryanair to court over its decision not to pay compensation to passengers affected by recent strikes. The airline has been bullish towards customers seeking compensation under EU regulations telling them they are not entitled to it, a spokesperson saying, "Under EU261 legislation, no compensation is payable when the union is acting unreasonably and totally beyond the airline's control. If this was within our control, there would be no cancellations,"
However, independent legal advisors have suggested that the 'extraordinary circumstances - beyond the airlines' control' defence is not valid in this case as the airline is in a position to negotiate with the unions and therefore it was within its control to avoid the disruption caused by the strikes. There is also a legal precedent for in favour of passengers, the European Court of Justice ruled in April that a wildcat strike by staff at German airline TUIfly following a restructuring could not be classed as extraordinary circumstances and the airline had to pay the compensation. Passenger rights groups such as Flightright assist passengers in claiming compensation from airlines under EU261 regulations either for a fee or a percentage share of the compensation. Some airlines, including Ryanair, try to force passengers to file claims directly with them, they say it is "So customers will receive 100 percent of their EU261 compensation." however, a recent investigation found that Ryanair was three times more likely to refuse compensation claims that have been filed directly.